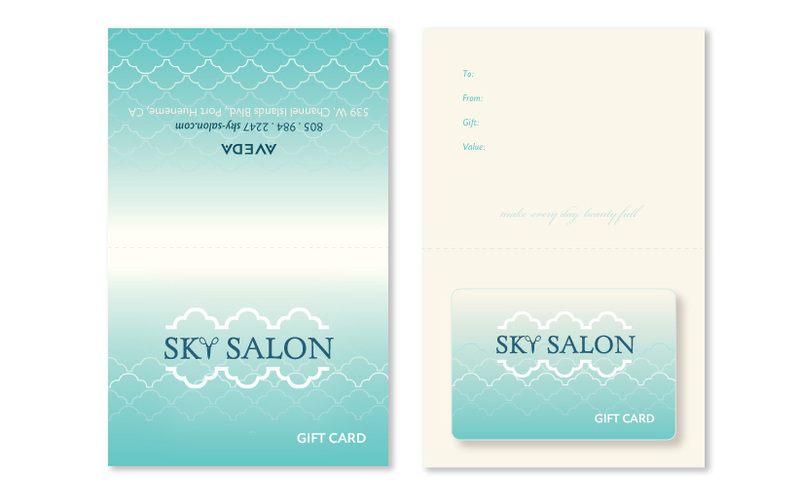 Perfect for the salon in need of a complete brand makeover or for a budding new business. BMM will rebuild or develop your identity from the ground up to express the essence of your salon. style guide: brand specifications sheets and inclusion of a variety of formats for web and print to ensure the brand is expressed consistently.